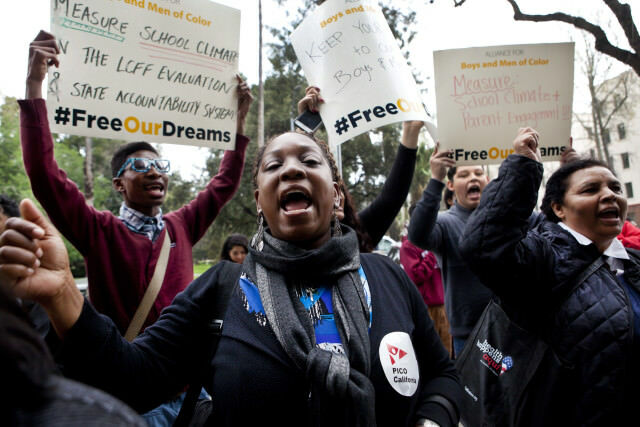 More than 50 civil rights and education reform groups are using Jerry Brown to remind Jerry Brown of his pledge to help black and Latino students following an interview with CALmatters in which he suggested that disparities will persist despite government intervention. In a letter dated May 3, dozens of advocacy groups asked Brown to recommit to closing the academic achievement gap for high-need students as he considers an opening on the State Board of Education and a new plan for measuring school performance later this year. That left many worried that the governor and the people he appointed to the state school board aren’t prioritizing low-income and English-learner students because some are destined to be waiters and window washers.